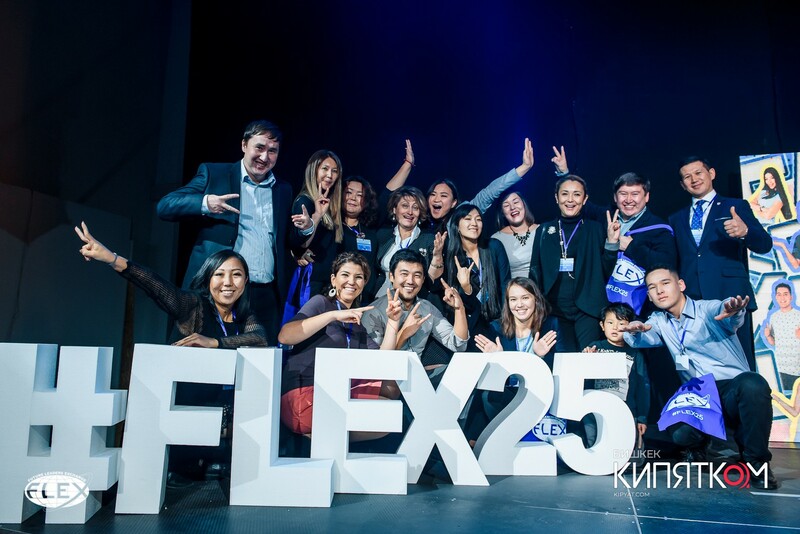 On November 1, the FLEX Alumni Program in Kyrgyzstan hosted a 25th Anniversary Celebration for the FLEX Program. The celebration included speeches in a TED-style format and the event was entitled “FLEX Talks”. 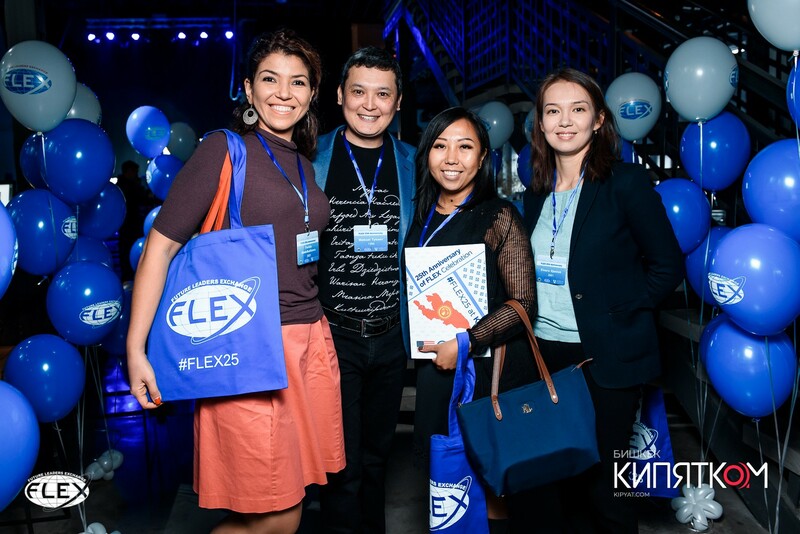 Over 90 FLEX Alumni from all years of the program attended the event held at the Asanbay Center in Bishkek. Attending the event were representatives from the U.S. Embassy in Bishkek and Member of Parliament Almazbek Ergeshov. Opening remarks were provided by Ambassador Donald Lu, U.S. 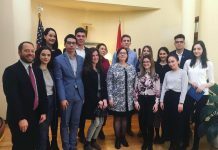 Ambassador to the Kyrgyz Republic, followed by Sung In Marshall, Country Director for American Councils Kyrgyzstan and Irina Zaplatina, FLEX Program Specialist. To celebrate 25 years of the FLEX program in the Kyrgyz Republic, FLEX Alumni presented “FLEX Talks: Stories from 25 Years of the FLEX Program” which included stories of FLEX Alumni experiences from their exchange year and also insight into how the exchange impacted their future lives and careers. 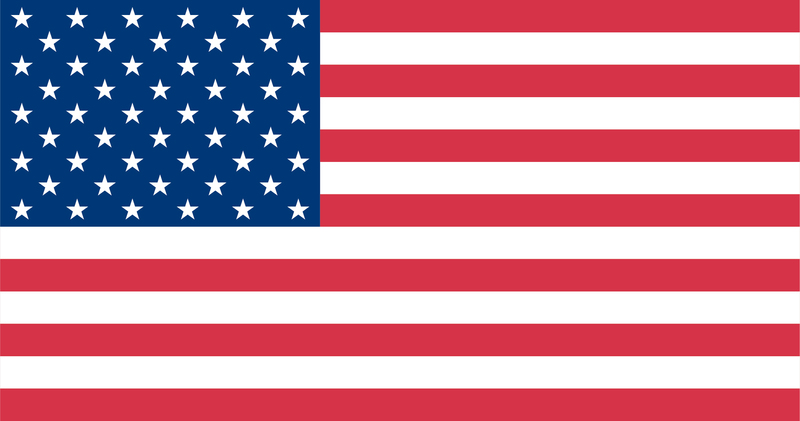 Abai Iliiazov’05 (Gardendale, Alabama), Alumni Coordinator at the U.S. Embassy in Bishkek. 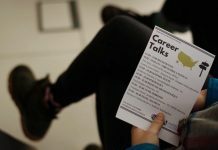 Speakers shared their experiences and spoke on topics such as “Ambassadors of Peace” and “Giving Promises”. 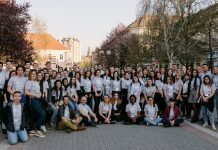 Participants left feeling inspired and with new life-skills and knowledge. During the event alumni had chance to take picture at a photo booth and to send postcards to their host families. The celebration ended with dinner and cake to commemorate 25 years of the program. Thank you all to contributed to this event! Please see the video below for highlights. 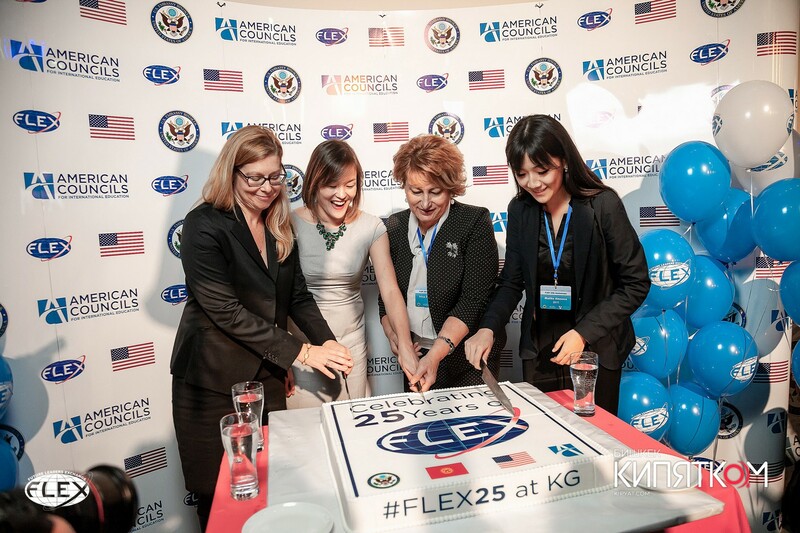 It's #ThrowBackThursday time to one of the most exciting events of 2018On November 1, American Councils For International Education Kyrgyzstan hosted the 25th Anniversary Celebration for the #FLEXProgram. 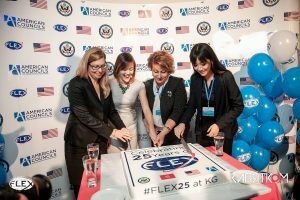 #FLEXAlumni from all years of the program, U.S. Embassy Representatives and invited guests attended the event, held at Asanbay Center in Bishkek. 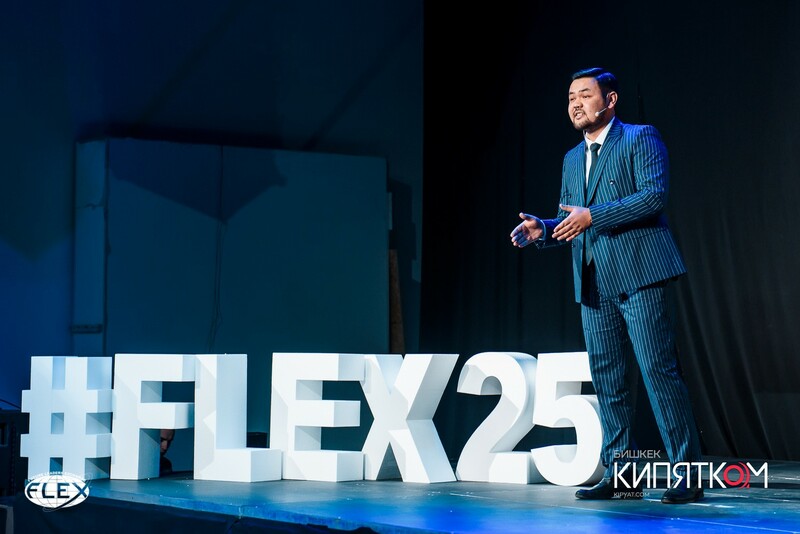 To celebrate 25 years of the FLEX program in the Kyrgyz Republic, FLEX Alumni presented "FLEX Talks: Stories from 25 Years of the FLEX Program" which included stories of FLEX Alumni experiences from their exchange year and also insight into how the exchange impacted their future lives and careers.Are you excited to watch the videos of the speeches from FLEX Talks? Stay tuned with us!